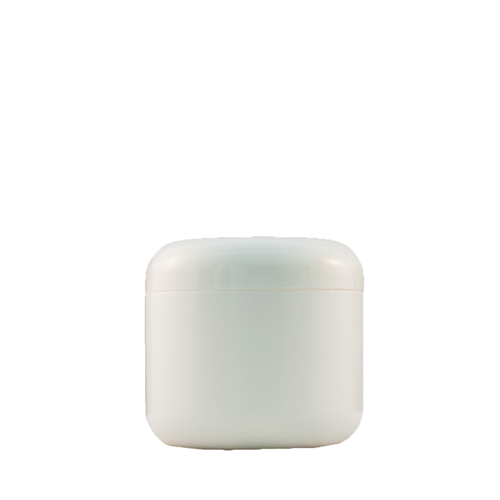 White double walled jar in 120ml(4.058 oz.) size. 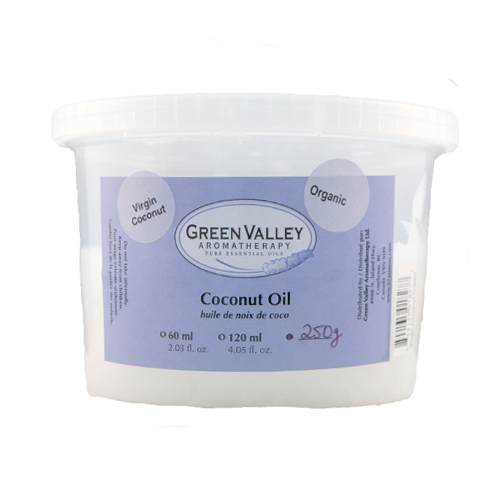 These white double walled jars are lovely, professional-looking containers perfect for your hand-made creams. Select the quantity of bottles you would like to purchase and the price will adjust automatically. 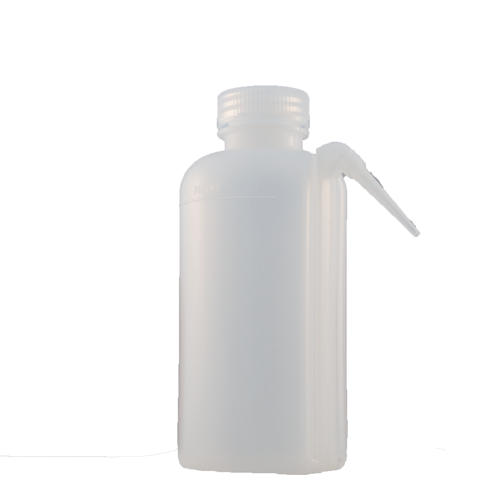 White double walled jar in 120ml(4.058 oz.) size. These white double walled jars are lovely, professional-looking containers perfect for your hand-made creams. 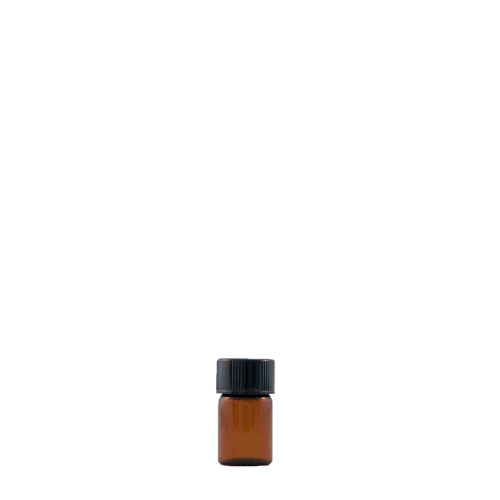 Amber Bottle 2ml (0.07 fl.oz) with reducer.